Hats99 Apr 12 2018 5:13 pm I'm actually really excited about this one. Even though I admit I'm slightly disappointed that it's not an actual remake of the animated OVA series, and that instead of the main character being Yota, it's his nephew. Still, I can't wait to finally get to see it. My friends in Japan who are watching this series were practically in tears whenever the trailer pops up on the Youtube. Is it really worth it? I don't know. I mean, I've never seen any of these young actors. The only person on this list I've actually seen in anything is Jun Murakami in Futagashira. 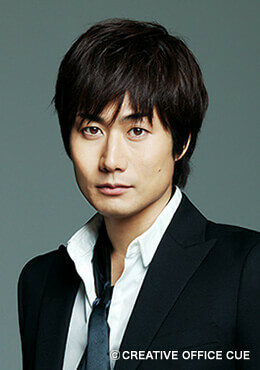 I did not even recognize Shigeyuki Totsugi in The Long Excuse, even though I just saw that film a week ago. So I'm more than a little apprehensive. But the trailers make the series look really, really good.